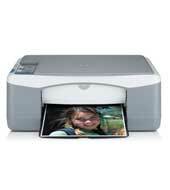 HP Officejet 5610 All-in-One Printer, Scanner and Fax. 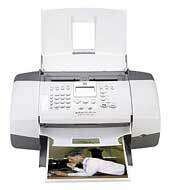 0960470 � .99 No PC needed to print or copy photos. 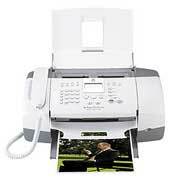 Borderless photo printing up to A4. 48-bit colour scans at 1200 x 2400dpi optical resolution. 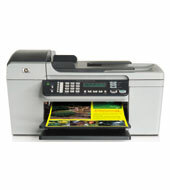 Prints and copies up to 20ppm black and 15ppm colour. Up to 4800-optimized dpi. Optional 6-ink colour. HP Image Zone software. 20 page automatic document feeder. 33.6kbps fax modem. 2-line text display for all-in-one functions.